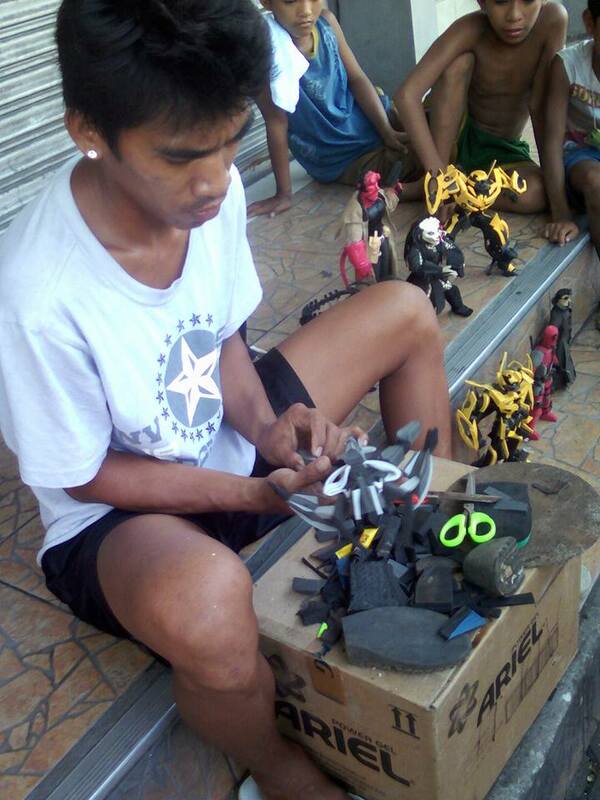 "A Filipino man makes and sells these action figures made out of worn out flip flops," according to Goal1's post on /r/pics. Star Trek Captain Kirk Action Figure of Captain Kirk in an Environmental Suit was the perfect choice to be part of the cargo that was flown aboard Orion EFT-1! The Orion EFT-1 flew two orbits around the earth on December 5, 2014. On the second orbit it reached a high apogee and reentered the Earth's atmosphere at 20,000 miles per hour. This action figure went along for the ride. 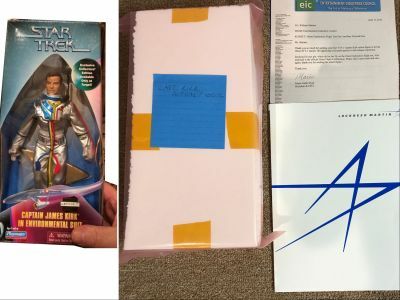 The figure is still sealed in the shipping package it came back with and includes a folder with a letter of authentifiation from Lockheed Martin the flight certificate and a note from Mr. Shatner. In addition Mr. Shatner will personally autograph the figure for the winner if they choose. How many people can claim that they have a Star Trek action figure that flew on Orion? "When some wild-eyed, eight-foot-tall maniac grabs your neck, taps the back of your favorite head up against the barroom wall, and he looks you crooked in the eye and he asks you if ya paid your dues, you just stare that big sucker right back in the eye, and you remember what ol' Jack Burton always says at a time like that: 'Have ya paid your dues, Jack?' 'Yessir, the check is in the mail.'" These Funko Pop action figures are great! 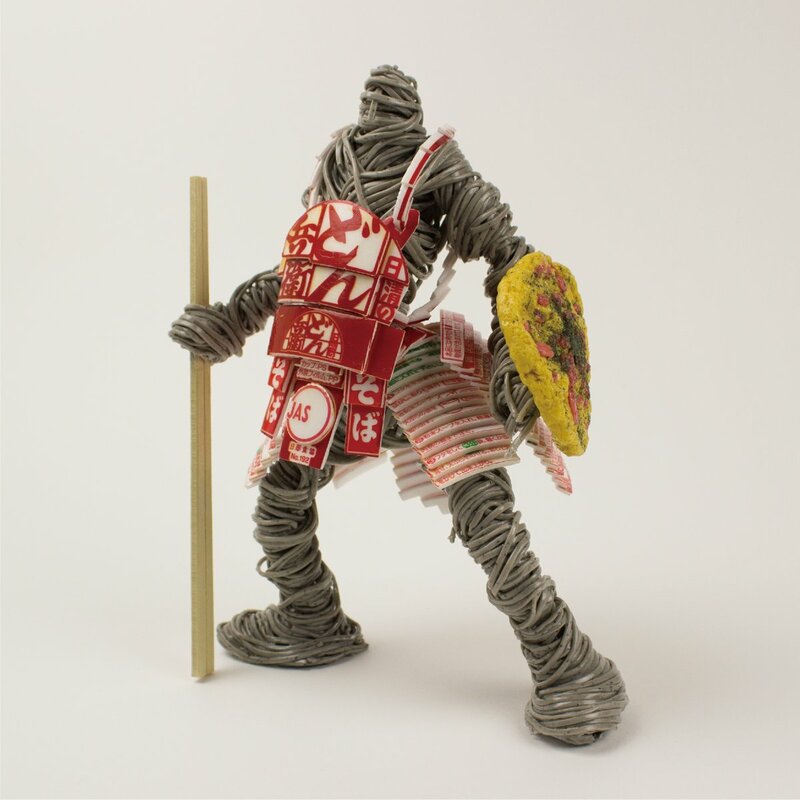 You can even buy a glow in the dark Lo-Pan. 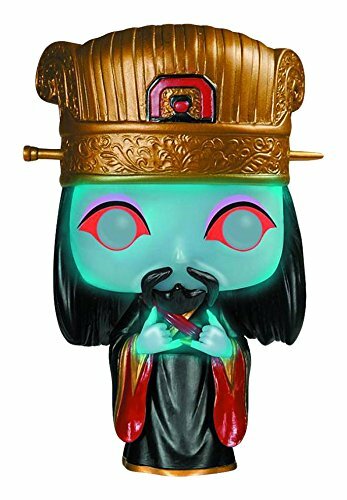 I like the Gracie Law figure, but I'm sure some of you will want the three storms, and of course the lovable Jack Burton. May the wings of liberty never lose a feather! David Mizejewski found his old Star Wars action toys. So he did what anyone else would do: make an amazing Ewok diorama. Bring back memories of torn blister packs, fortunes lost, and legendary rocket-firing Boba Fetts with the new "Star Wars The Ultimate Action Figure Collection." Seen at New York Comic-Con, which I'm presently attending: the forthcoming "Create Your Own Zombie Action Figure" kits, which are available for pre-order, and sport arms, legs, torsos, heads, chest prosthesis, and wardrobe items that you can mix and match to make the perfect zombie toy. The box-art is fantastic -- the whole package stopped at 20 feet and sucked me in. 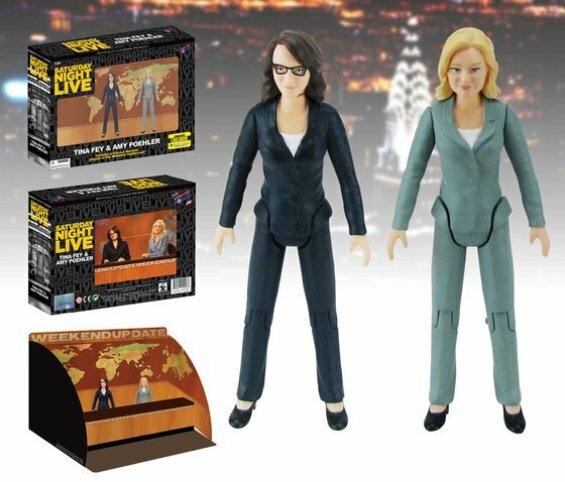 The gentleman working at the booth is also the mad genius behind the reissue of the classic Mego action figures, which include a number of contrafactual toys that were never released but should have been, "re-created" with pitch-perfect packaging and design.